Phantasm phans, this may be of some interest to you. 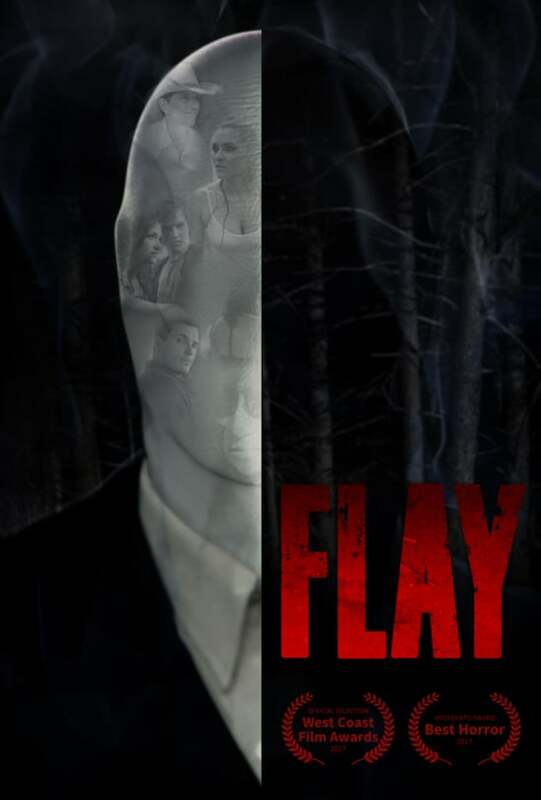 Several years ago, A. Michael Baldwin appeared in a Slender Man thriller called FLAY from filmmaker Eric Pham, which we first reported on here back in 2017. The film's release was significantly delayed due to a cease-and-desist order filed by Sony Pictures, whose own Slender Man movie released last year. Fortunately, FLAY's filmmakers have prevailed in that legal spat and the film is now available for moviegoers to rent/own from a number of streaming platforms. 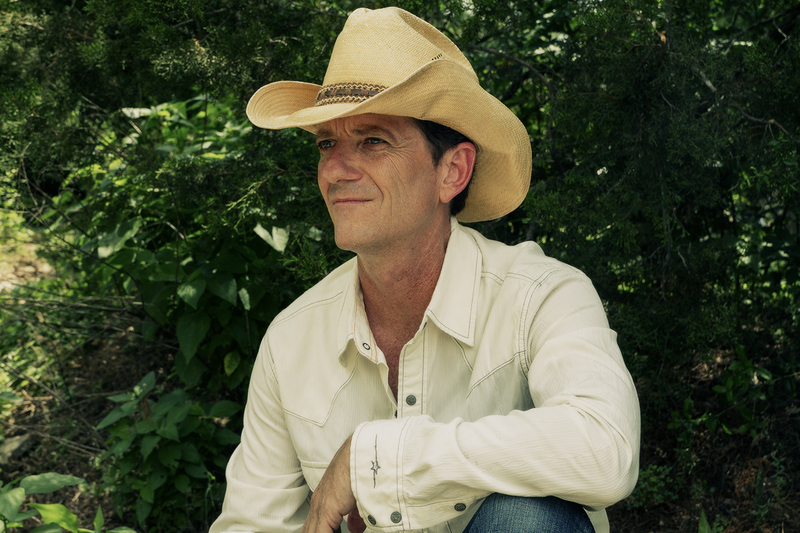 Visit the movie's official site here. As many phans know, the original Slender Man legend was partly inspired by Angus Scrimm's Tall Man character, so it's fitting that Baldwin would make an appearance in the new film. The trailer looks awfully creepy! Plot description: Patricia Crane dies when she acquires a mysterious black chain that unleashes a centuries-old curse from Flay, a faceless Native American spirit who traps the souls of his victims in the netherworld. Flay begins a killing spree as the evil chain is stolen and passed onto others. Plagued with disturbing and violent visions, Patricia's daughter Moon struggles to understand its enigma and fights to save her teenage brother River as Flay seeks vengeance on anyone who touches its condemned chains.